The biggest German automaker and second largest car firm in the world, Volkswagen is one of the country’s leading exporters. One of the most recognisable brands in the world, the vehicle manufacturer has three cars – the VW Golf, VW Beetle and VW Passat – in the top 10 best-selling cars of all time. 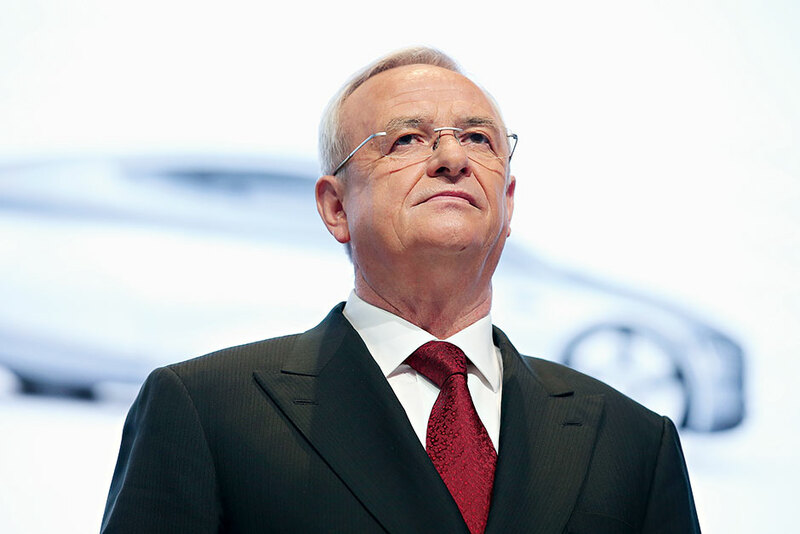 Under enterprising CEO Martin Winterkorn (pictured), the company has reinforced its commitment to continual innovation, spending more on RandD than any other automaker in recent years. Winterkorn’s sheer ambition and experience in the automotive industry (he has been at the company since 1993) has seen profits grow, and the company expand into the US and Asia.